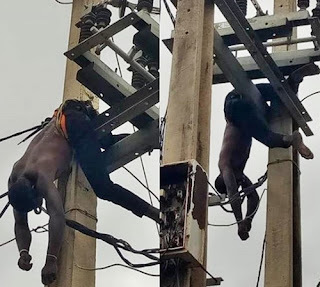 young man who decided to steal from a public electric installation with a charm in the federal capital, Abuja, is currently on his way to hell after he was electrocuted. 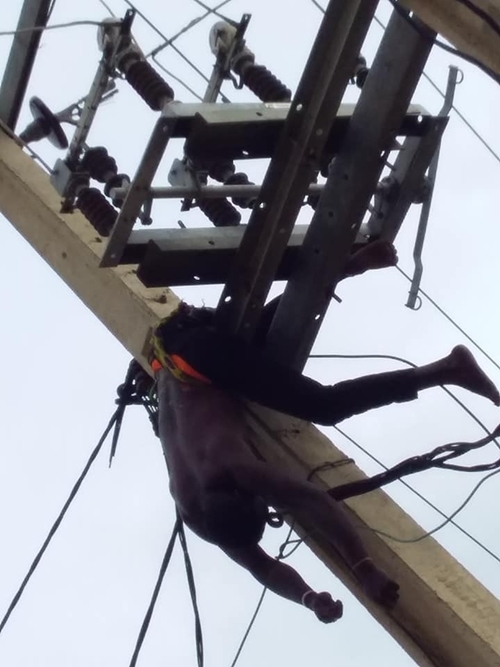 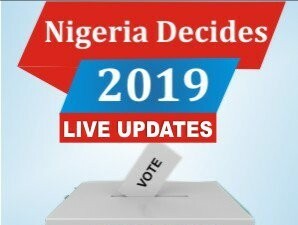 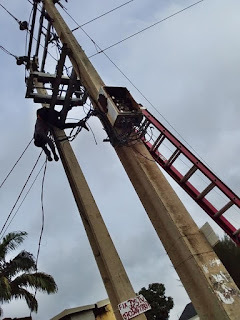 A suspected cable thief with a charm in his mouth, was on Tuesday night, electrocuted while attempting to steal copper from a PHCN installation in the Karu area in Abuja. It was gathered from eyewitnesses that the suspect's body has been brought down from the electric pole and has been deposited in the morgue.